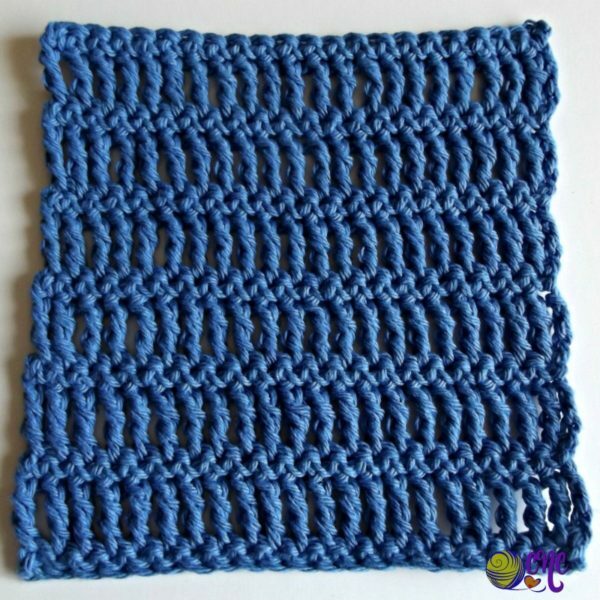 This quick and easy crochet dishcloth pattern only measures 6.75″ square. But you can easily adjust the width and length to your desired size. It’s not really a pattern other than a simple rotation of the triple and single crochet stitches. 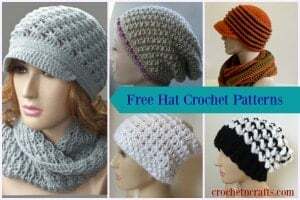 And with the triple crochet, it works up super quick, making it a great go-to dishcloth pattern for gifting to your family and friends. As you can see from the image below, the sides don’t look very even, but a simple single crochet edging will fix that. Fold it up neatly and tie a ribbon around it for a quick and easy gift. 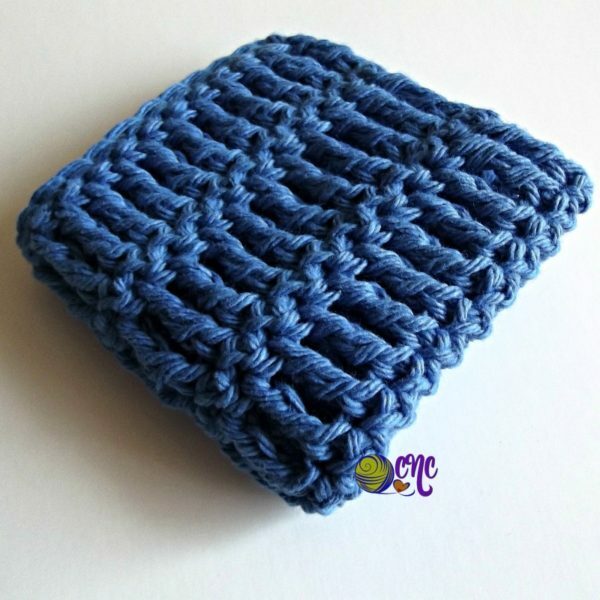 I used a cotton yarn for mine, but go with whatever you prefer for dish and washcloths. Ch 22, or any number that you like. Row 2: Ch 3 (does not count as st), tr in first st and into each st across. Turn. Row 3: Ch 1, sc in first st and into each st across. Turn. Rows 4-13: Rep Rows 2 and 3. Fasten Off at last row. 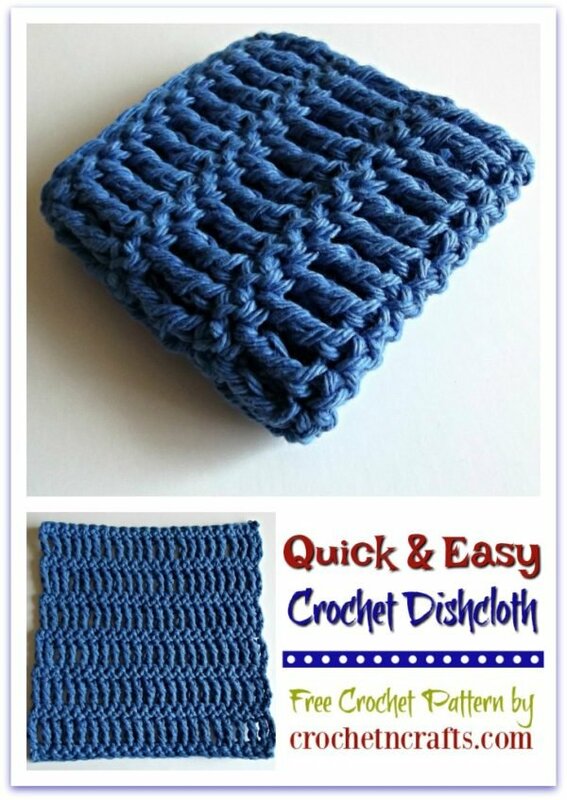 Optional: Add a single crochet edging by working one round of single crochets around the dishcloth. Or, any other edging that you like.